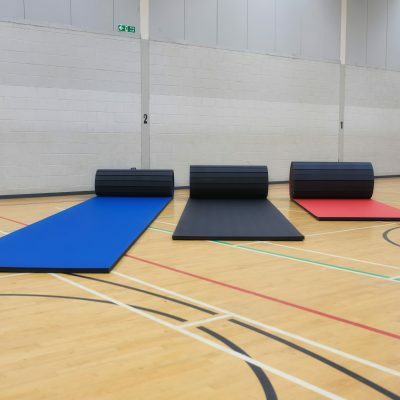 MMA Matting offer Roll Out Mats in either a PVC tatami finish, perfect for all Martial Arts. 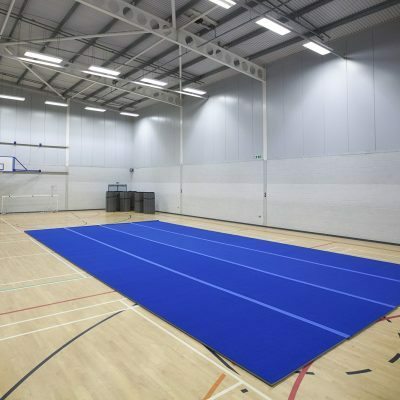 Or with a carpet finish for Gymnastics and aerobic training. 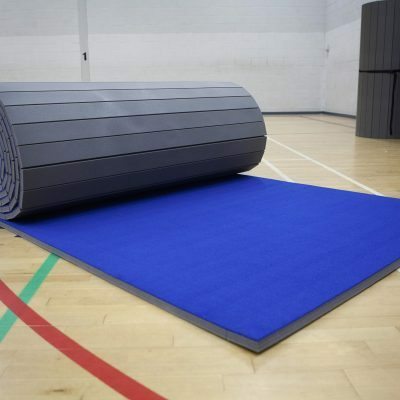 The PVC Tatami Roll Mats are available in 4 standard sizes and we can also provide bespoke sizes. 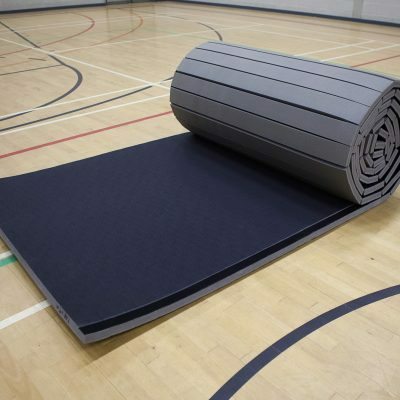 The Carpet Roll Mats are available in 2 different sizes. 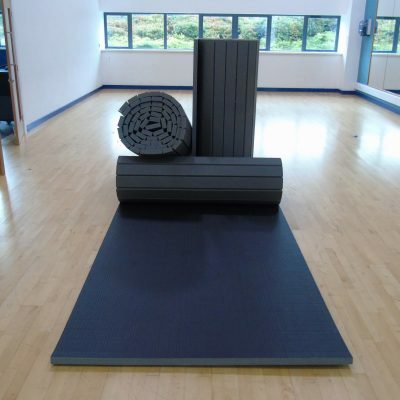 All of our mats are made with the up-most care and attention to detail. 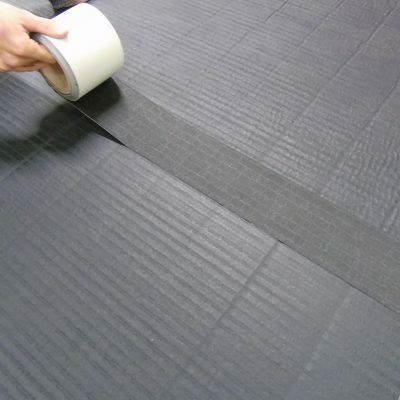 We only use the best quality foams and materials. 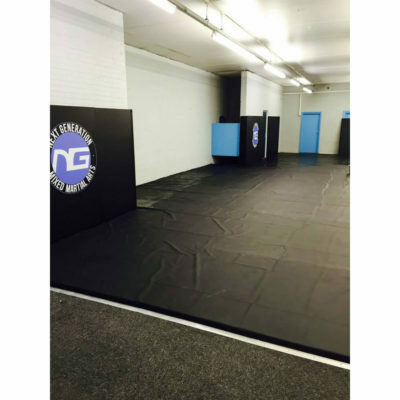 This in turn gives you a product that will last for years to come.